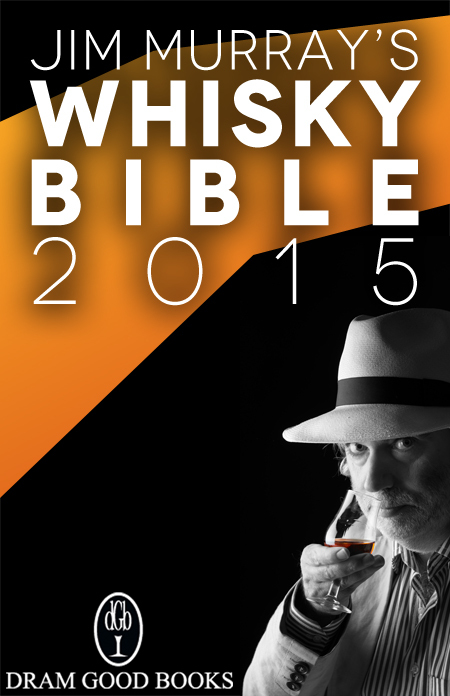 The high priest of whisky tasting, Jim Murray, has just brought his newest amber gospel down from the mountain, Jim Murray’s Whisky Bible 2015. This year’s edition has created somewhat of a stir in the whisky world, as in a surprising turn of events there is nary a Scotch whisky to be found in Jim’s pick of the top five whiskies in the world! 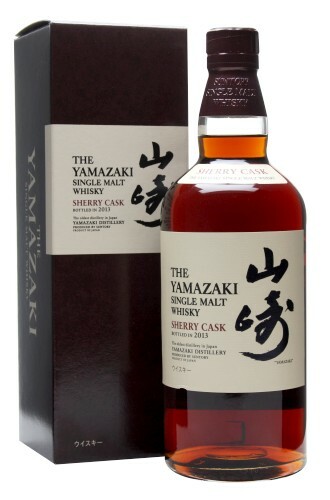 The number one spot in this edition goes to a Japanese whisky, The Yamazaki Sherry Cask 2013, a drop that has certainly proved popular since its release last year. Now that Jim has placed it on the top of the pile stocks will undoubtedly deplete faster than a packet of Tim Tams at a kids birthday party, so the discerning collector should act quickly to secure a bottle. Yamazaki is no stranger to high accolades, with the 18yo picking up a slew of gold medals at the prestigious San Francisco Spirits Competition in recent years and the 25yo placing first in the World Whisky Awards in 2012. The winning whisky! Now being sold for extortionate prices everywhere! The number two and three rated whiskes come out of the Americas, with Jim selecting the William Larue Weller 2013 bourbon and the Sazerac Rye 18yo respectively. As with the Yamazaki, bottles of these are already quite hard to come by apparently, so you will be one of a lucky few if you do happen to locate them after this. In the Scotch category the dram of the year goes to a blend, The Last Drop 1965, which as you can probably imagine based on the age is rather expensive. For the rest of us mere mortals the winners of the more reasonably priced sub-categories of blends, non-age statements, and ages up to 21 years included drops from well known distilleries such as Highland Park, Glen Grant, Glenmorangie, Ardbeg, anCnoc, Balvenie and Ballantines. In a category closer to home, the trans-Tasman war between the Aussies and the Kiwis will likely heat up, as a New Zealand drop has been named as the Southern Hemisphere Whisky of the Year: The New Zealand Willowbank 1988 25yo. Fortunately for the Aussies, the Willowbank distillery in Dunedin closed down in 1997, meaning stocks of this champion dram will dwindle ever lower while the new Australian boom will continue to take the world by storm. In fact, Jim is rather fond of the whisky coming out of Australia and generally rates it quite highly . The Whisky Bible is always worth a look if you want a great overview of the hundreds of whiskies available around the world, and can be ordered online at the official Whisky Bible website: here. A full run down of the winners of each category can be found here.